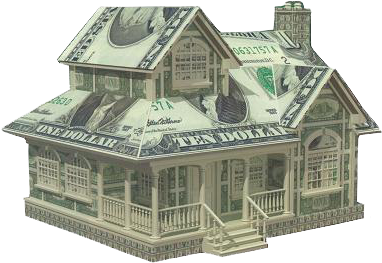 Get the best mortgage loan for you. When you decide to buy a home or refinance a mortgage, it's a big step. We want to find you the mortgage that will be best for you. Our mission is to ensure a smooth, understandable and positive experience during your loan process. Buying a new home can be a source of anxiety, frustration -- but it is also a huge sense of accomplishment. You didn't pick the house that was best for someone else, you picked the one that's right for you! Trust us to find the mortgage loan that best fits your needs, too. "Less paperwork and more personal attention" means you enter a frustration-free zone from application to decision. Getting the right mortgage loan is like getting the keys to your new house! We can help you get there. Licensed by the California Department of Real Estate #01235983. Nationwide Mortgage Licensing System #325603.